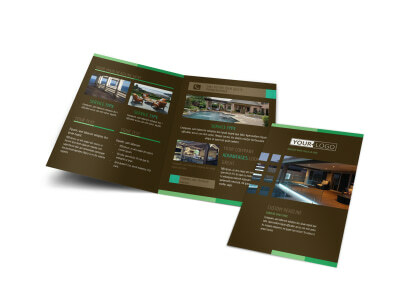 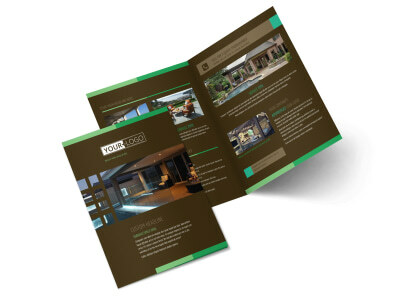 Customize our Backyard Construction Flyer Template and more! 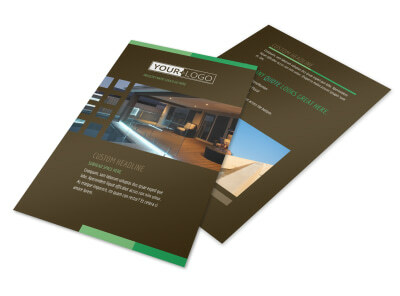 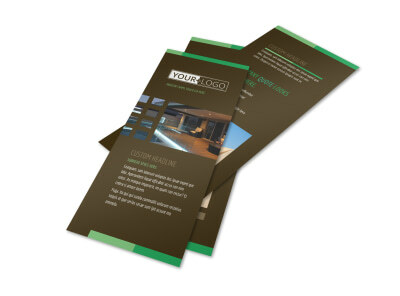 Advertise your backyard construction business with this customizable flyer. 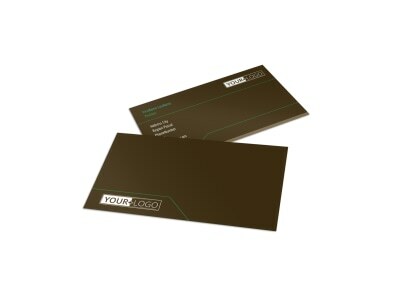 Use our online editor to personalize it with the name of your company, a list of the services you offer, and more. 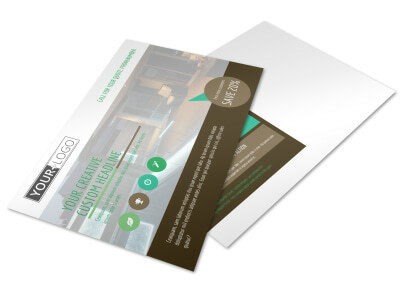 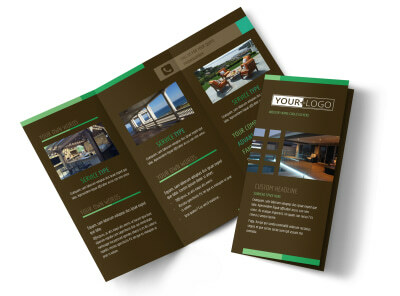 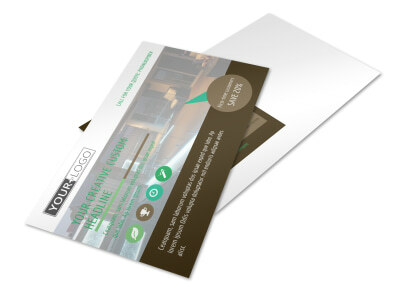 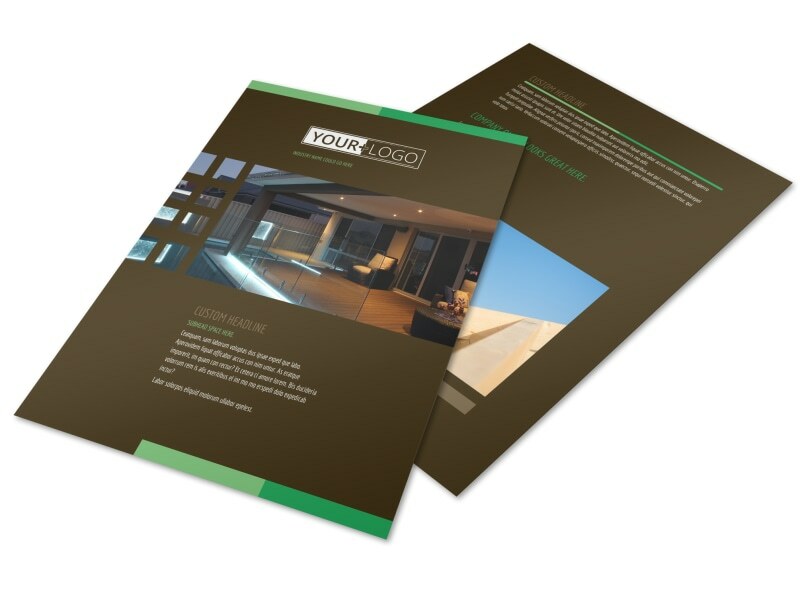 Print your flyer from any printing location or utilize our printing department for a professionally produced flyer.